Whether they love it, hate it, or are simply confused by it, bath time is a necessary feature of every dog's life. Some cling to the side of the bathtub while others just let it all wash over them. 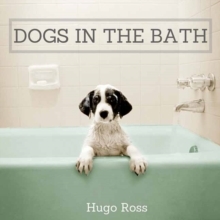 In this fascinating, hilarious, and heart-warming collection of photographs, Dogs in the Bath pays homage to our beloved canine companions. 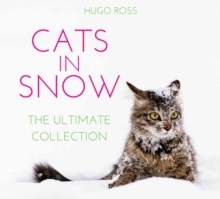 In a unique take on the experience of dog ownership, bedraggled pooches of all shapes and sizes are captured at their most entertaining.